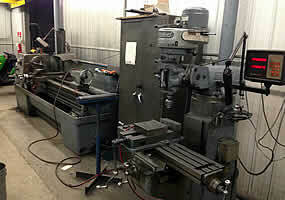 Inside our 15,000 sq. 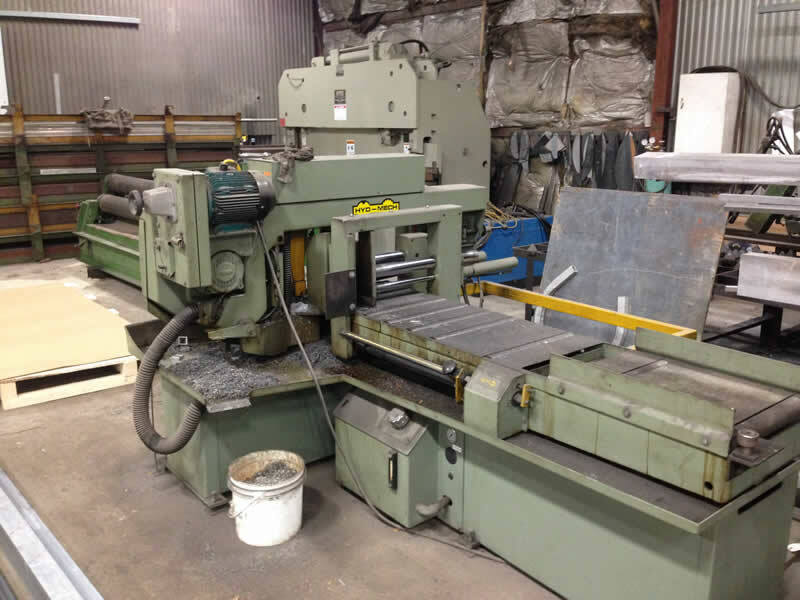 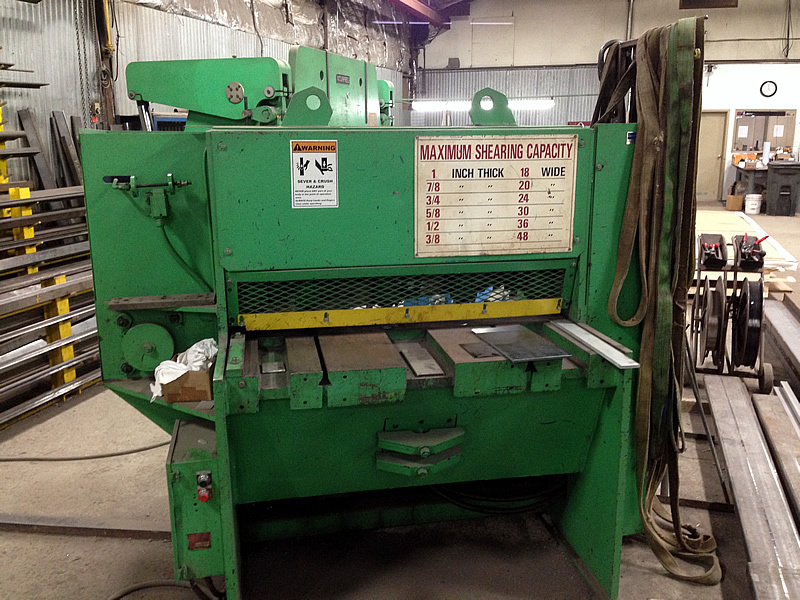 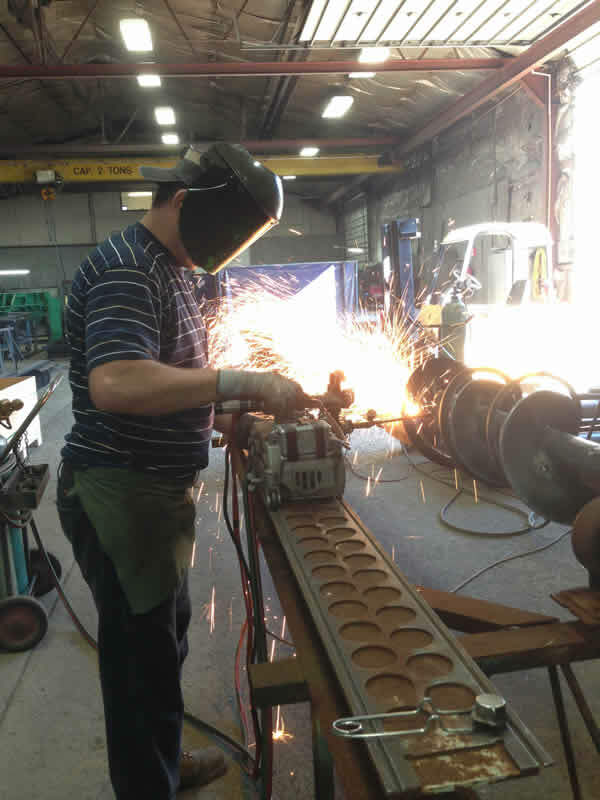 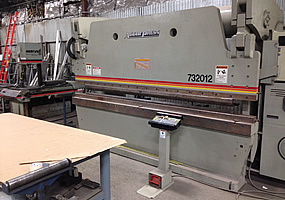 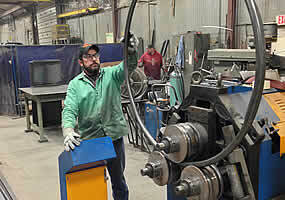 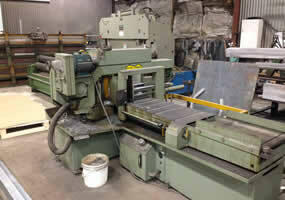 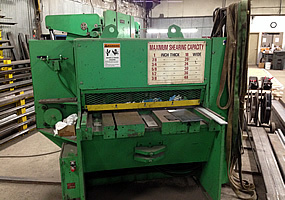 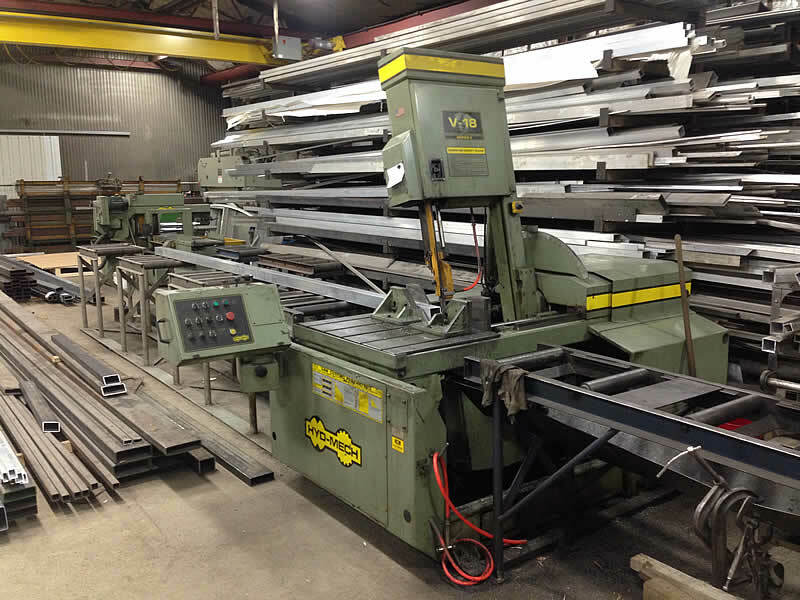 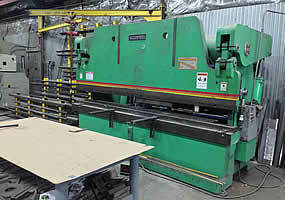 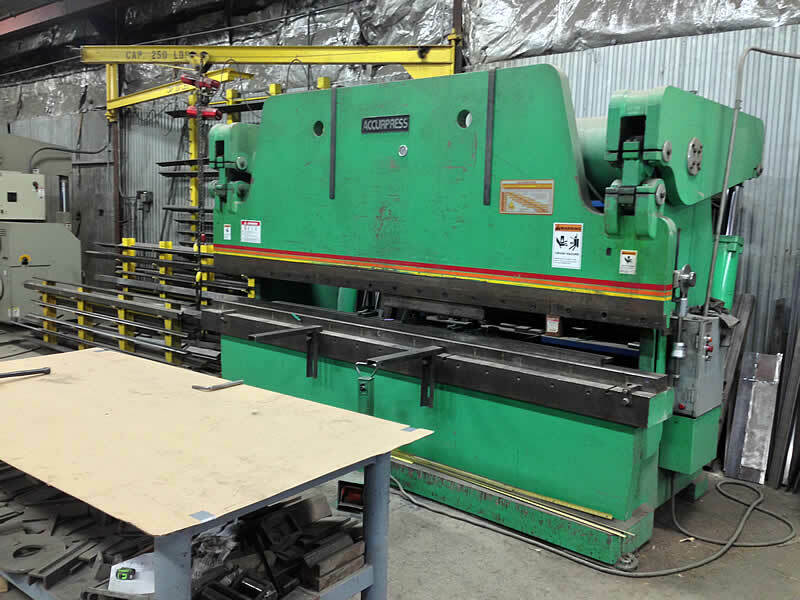 ft. facility we have the capabilities and resources to handle any metal fabrication project. 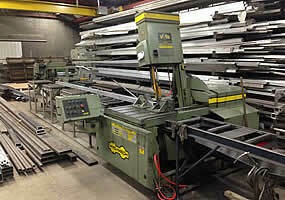 Whether it is a small residential job or a large industrial project. 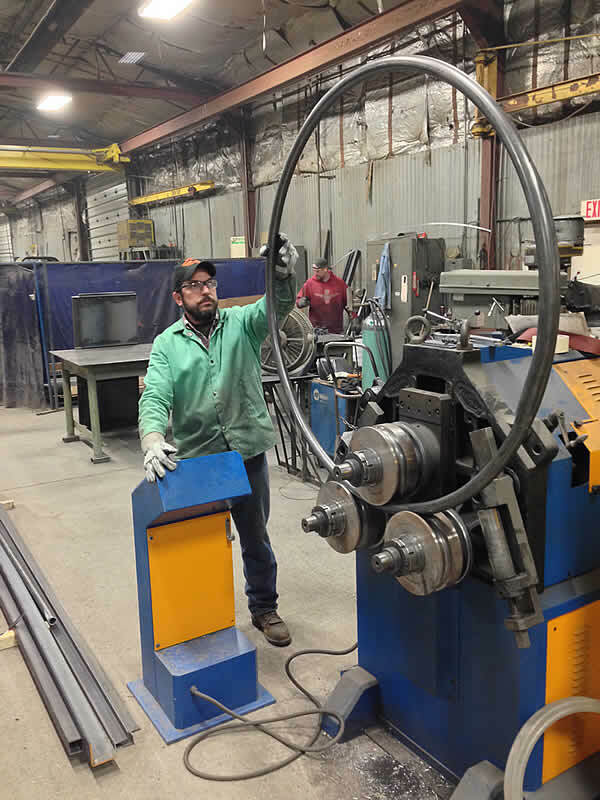 We are always willing to work with you on your designs and needs to make your project a success.